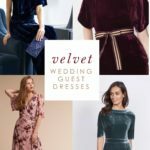 If you’re looking for spring wedding guest dresses and elegant dresses to wear to your springtime special events, you are in the right place! 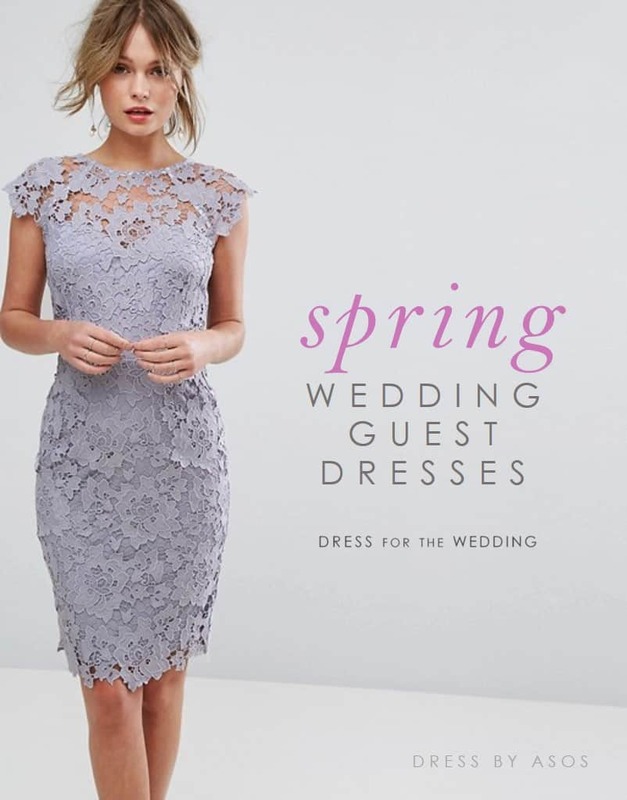 Wehave handpicked over 70 dresses for spring weddings to take you through the whole wedding season in style! 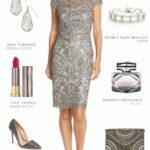 In addition to all the spring wedding guest outfits ideas we share on this blog, we keep this page full of current spring wedding guest dresses and attire for you to shop from. 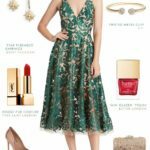 If you’ve been invited to a spring wedding this year, and you’re wondering what to wear, we’re here to help with this shoppable visual guide of our favorite dresses! We’ll be adding suits and ties soon for male wedding guests! 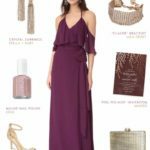 What Colors Should You Wear to A Spring Wedding? 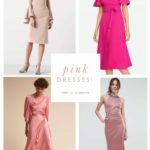 In general, we think the perfect spring wedding guest dresses reflect the season with pastel colors, pretty floral prints, and weather and occasion ready styles! Colors like pink, green, pale blue, yellow, mauve, taupe, gray, lavender and coral are perfect colors for the spring wedding season, but any wedding appropriate color ( i.e. not white or cream) is fair game. The rule of lighter fabrics and colors for daytime or afternoon weddings still applies, while heavier, darker formal fabrics are good for spring weddings after 5 pm. If you prefer to shop by color, check out our dresses organized by color! For more tips on what to wear to a wedding, please read these wedding attire guidelines! 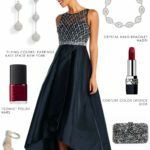 For ideas on how to style a spring wedding guest dress see our past posts with spring wedding outfit ideas!